This iconic photo from the Dust Bowl era has long represented the struggles of Americans during the Depression/Dust Bowl in America during the 1930’s. The following video shows some stark images resulting from the intense use of the land to meet the demand for food. Hopefully we have learned the lessons of the Thirties and can apply those lessons to modern agriculture. In addition to some hard lessons the Dust Bowl brought us Soil and Water Conservation Districts. 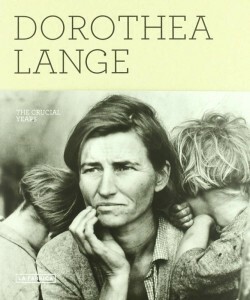 Their role… to make sure that the Dust Bowl never happened again. Following is an excerpt from the Daniel Boone Soil & Water District Homepage. “…All Lee County citizens can have a voice in resource and conservation planning by attending monthly District meetings, communicating their concerns, and participating in District programs. Daniel Boone SWCD is involved in a wide range of programs encouraging community participation in conserving and protecting soil, water, and other related natural resources. 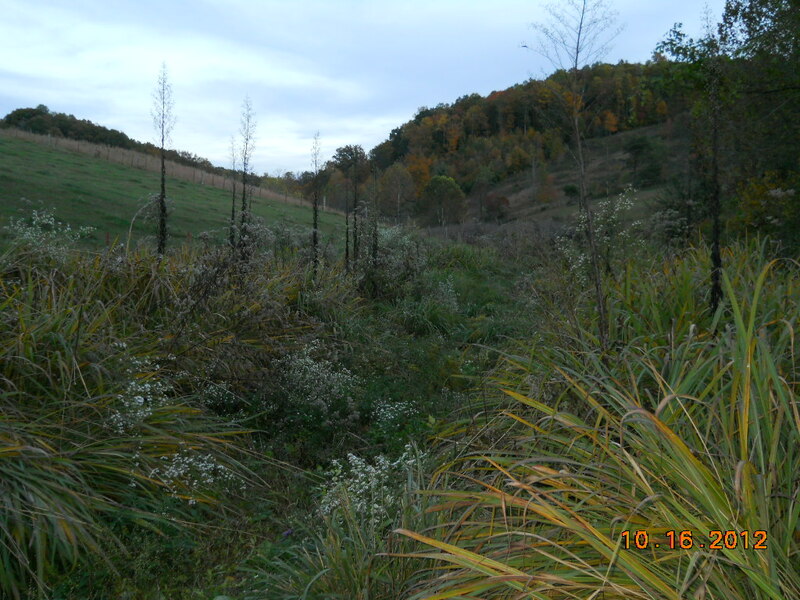 The purpose of the Daniel Boone SWCD is to give local citizens the ability to work on conservation problems at a local level. We want to help provide the necessary technical expertise to assist the community in identifying, discussing, and solving local conservation issues. 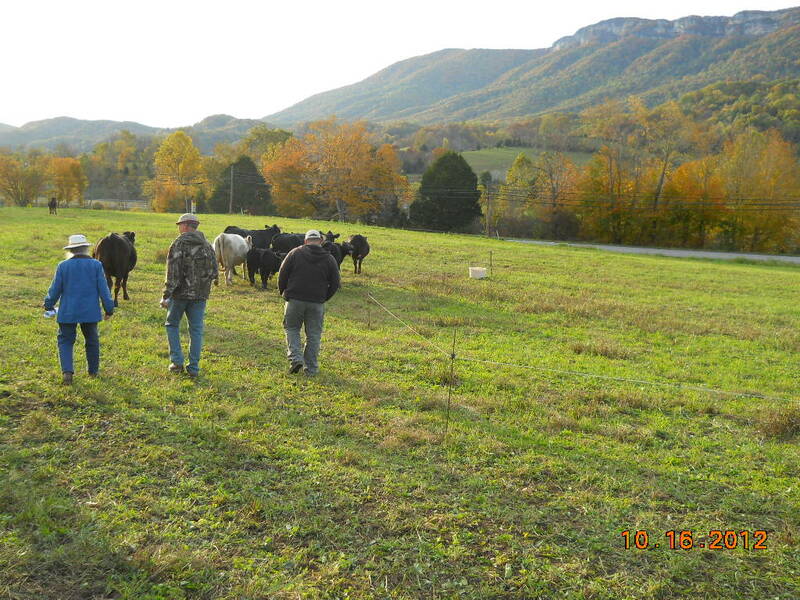 The community constituents are farmers, homeowners, watershed organizations, environmental groups, developers, teachers, youths, local businesses, agencies, civic organizations, elected officials and their staffs, and other residents interested in conservation. Billions to feed, millions to grow the food… Its all about the soil and water.